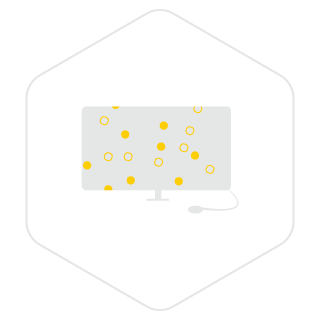 The intuitive web interface of Bumblebee allows you to quickly prepare and specify your virtual experiment and start dozens of device or material simulations on your laptop in your own private cloud. 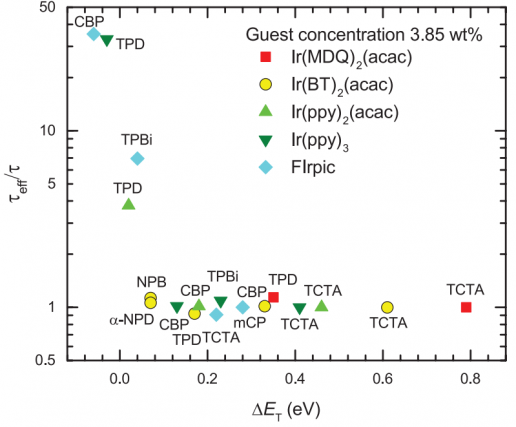 Bumblebee allows one to simulate the interplay between all electronic and excitonic processes in OLEDs, OPV and OFETs, at the molecular scale, in all three dimensions, and from the nanosecond timescale to the full device lifetime. 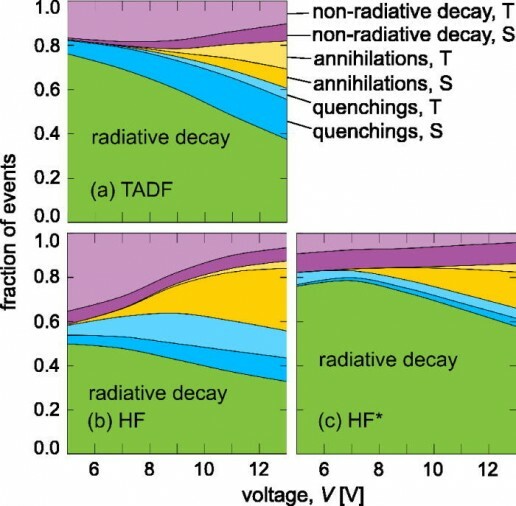 The simulations predict the electrical characteristics, efficiency, color point and lifetime of devices, based on physically meaningful material parameters, which may be obtained either from a few dedicated experiments or from quantum chemistry. The performance of any combination of materials and stack architectures, under a wide range of operational conditions, can be predicted. 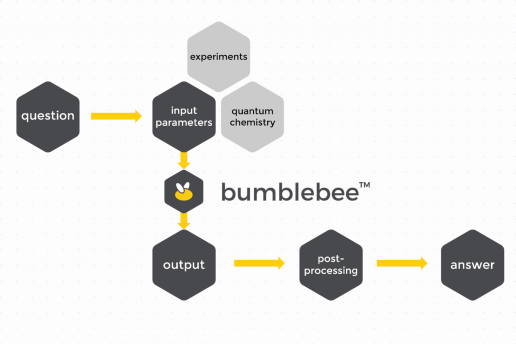 Bumblebee allows you to predict the electrical characteristics, efficiency, color point and lifetime of devices based on material parameters obtained from a few dedicated experiments or from quantum chemistry. 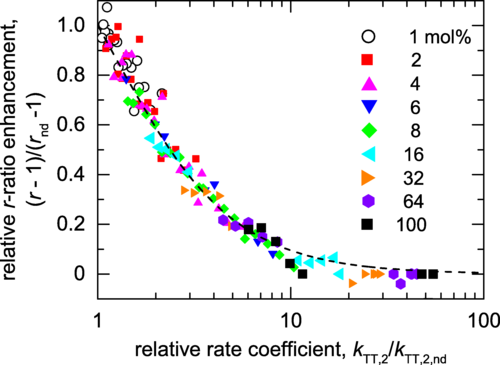 By building a database of materials, the performance of any combination of these materials can be predicted. Bumblebee is already intensively used both in an academic environment to perform cutting-edge research, as well as in industry to more efficiently develop state-of-the-art OLED stacks and solve real-life problems. There are many other areas of application within which bumblebee can be used, including organic photovoltaics (OPV) and organic field-effect transistors (OFET). Bumblebee is the first on the market to offer 3D molecular-scale mechanistic device modelling for organic devices. 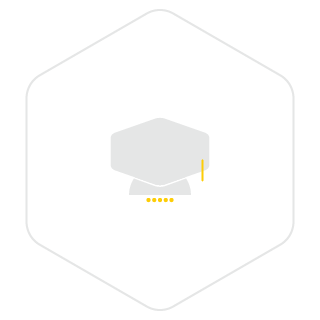 The unique mechanistic approach to device modelling provided by bumblebee allows one to analyze, predict and improve the performance of your devices, not only for today’s stack architectures but also for tomorrow’s. 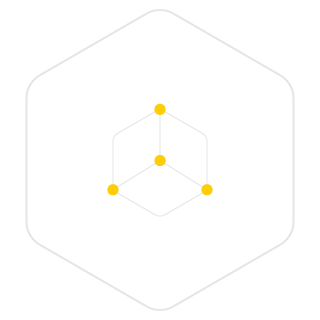 The intuitive interface of Bumblebee guides you through the complete simulation workflow, from preparing your simulations to the post-processing, all from your web browser. Integrated post-processing features to help you visualize your results immediately and choose which data to extract. All graphs and data can be saved on your computer and further processed on your chosen system. Wondering if Bumblebee can answer your research questions? Here you can find example application notes for diverse topics.